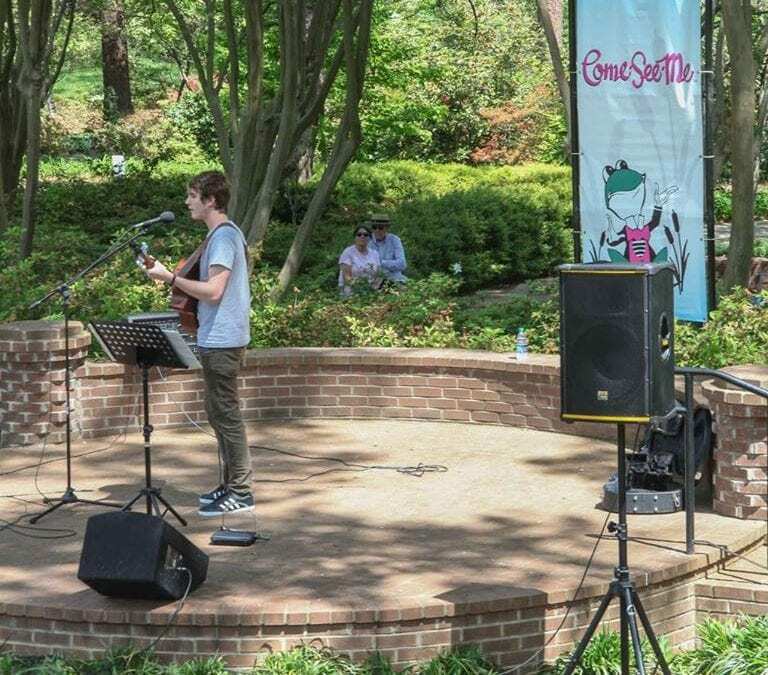 Glencairn Garden Entertainment is the perfect opportunity to get outside, meet with friends, and enjoy a picnic in all the beauty and tranquility of the gardens with the sounds of live local music! 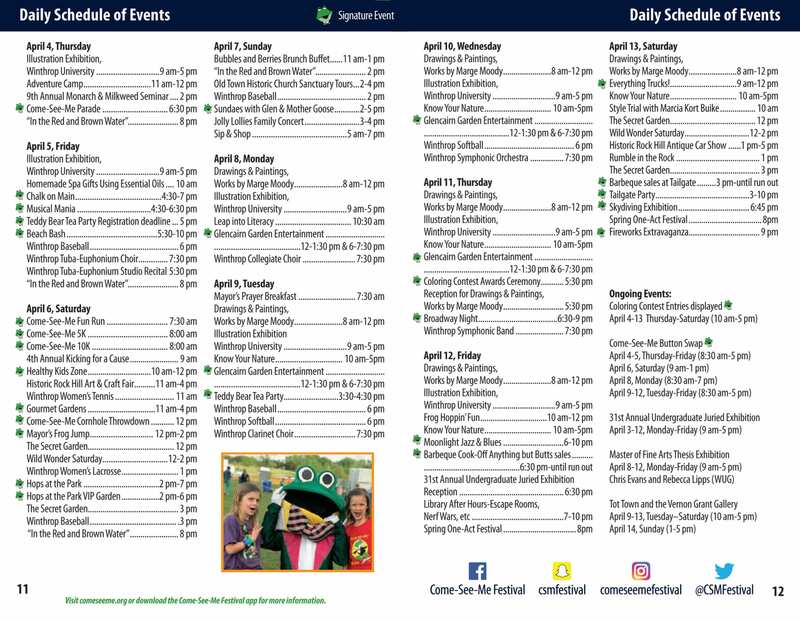 Bring your family, friends, and children (but, no pets please) to enjoy the shows! Canceled if rain. Food vendors will be on site.